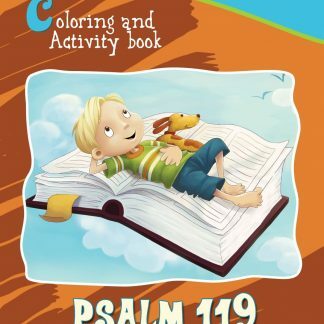 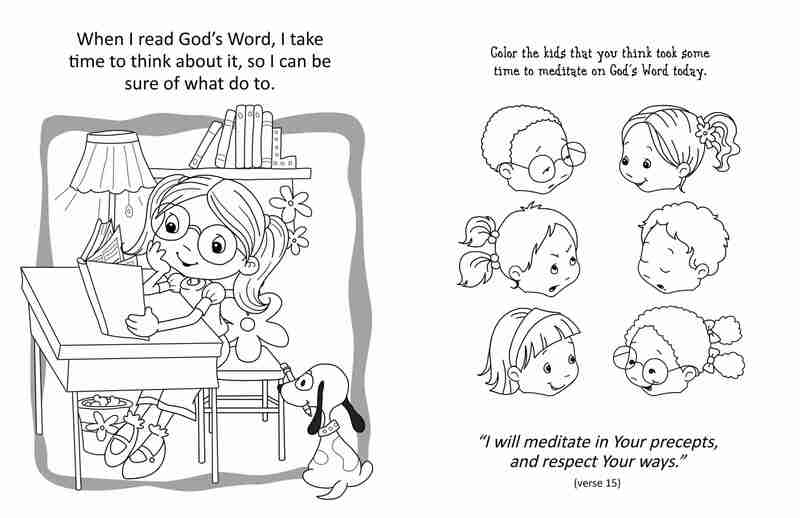 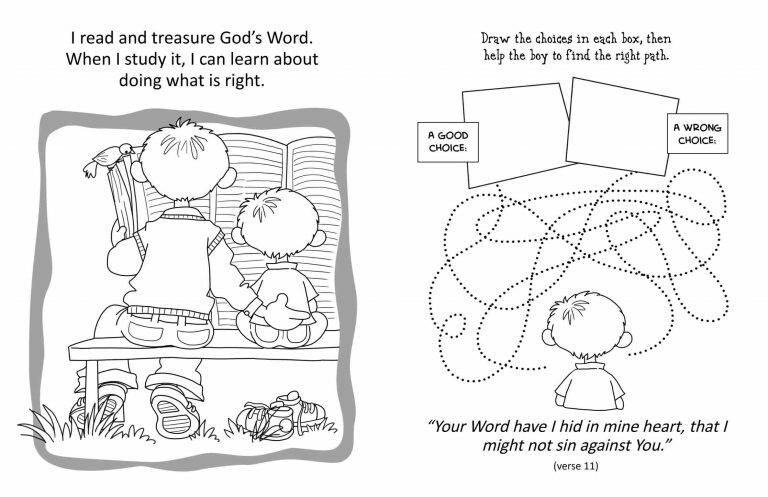 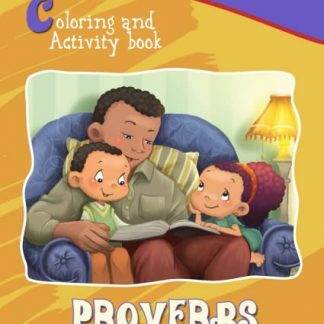 Bible verses from Psalm 119 are brought to life in a relatable way for young children with loads of fun and challenging activities, as well as coloring pages to enjoy. This book can be used in conjunction with the book “Psalm 119” or even on its own. 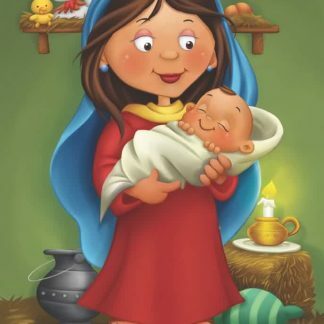 Each original Bible verse along with an adapted version helps children to understand and apply it to their own life. 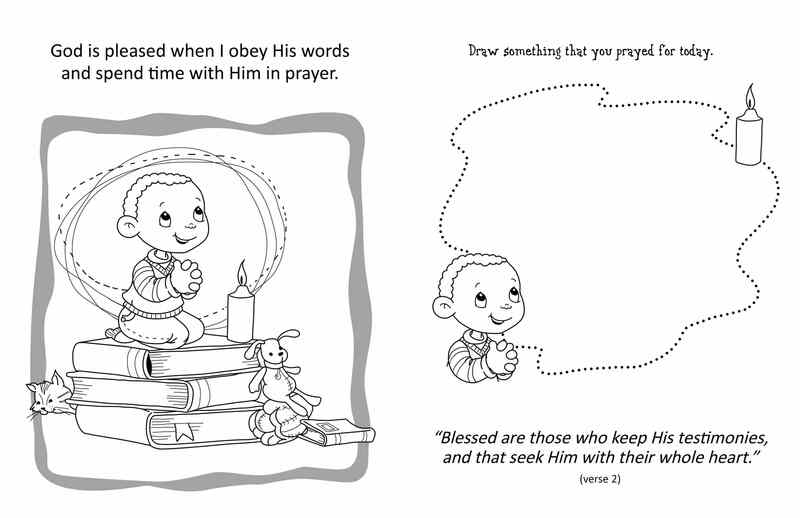 Include 30 pages, so you even have the option of doing one page per day, thus covering the whole book in one month. 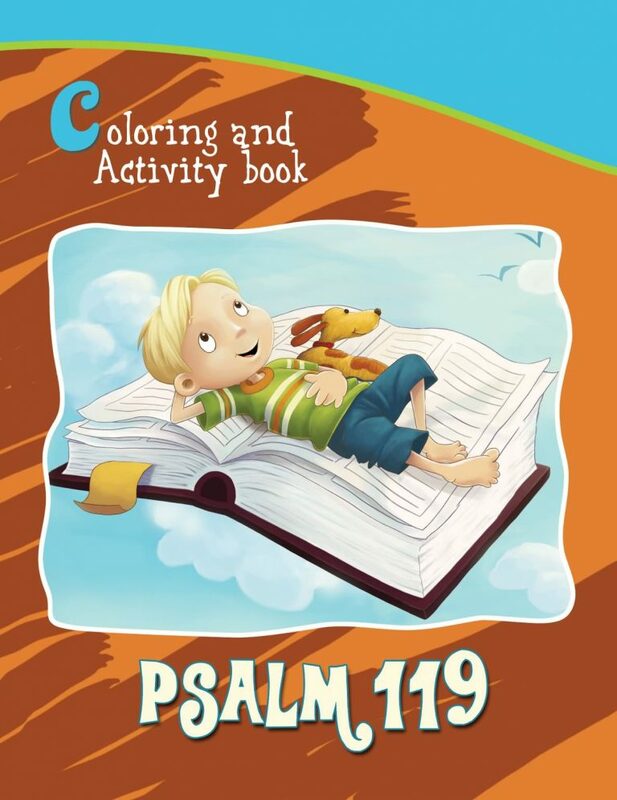 A great little goal to shoot for with your children to help them learn from God’s Word in a pleasant and entertaining way.